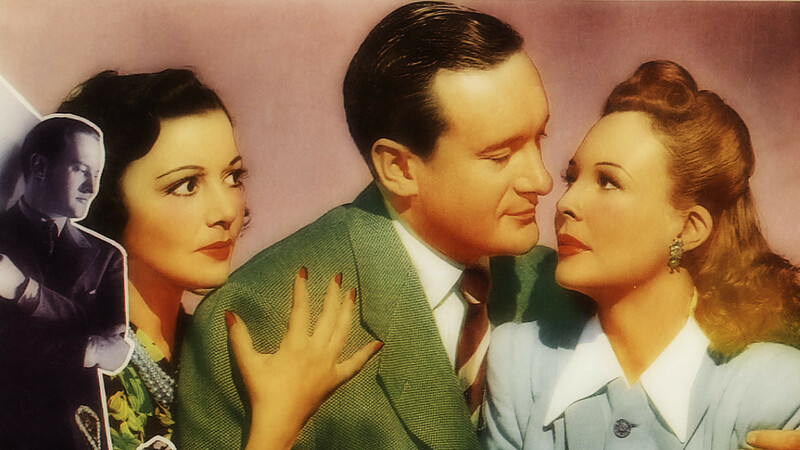 So flash the newspaper headlines in describing our dashing crime solver played by a devilishly entertaining George Sanders. While this is the first film in the series of Falcon films, it seems to pick up where one may have left off. 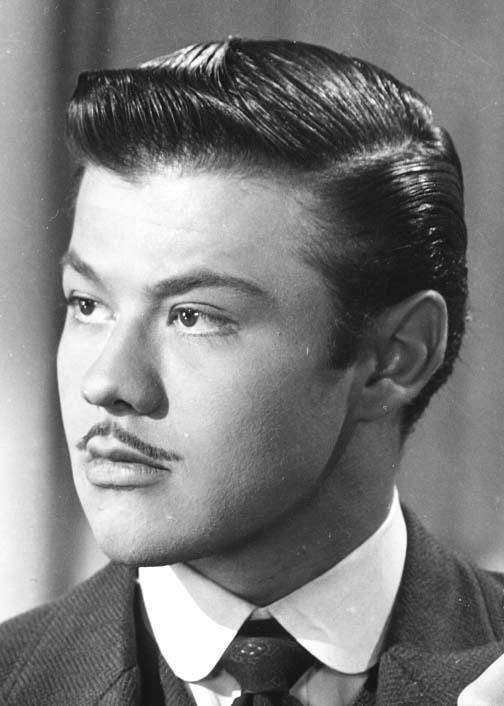 Sanders stars here as Gay Laurence whose fiance, Nina Vale is trying to keep him out of murder cases and stop his roving eye from landing on the likes of Wendy Barrie. No such luck. 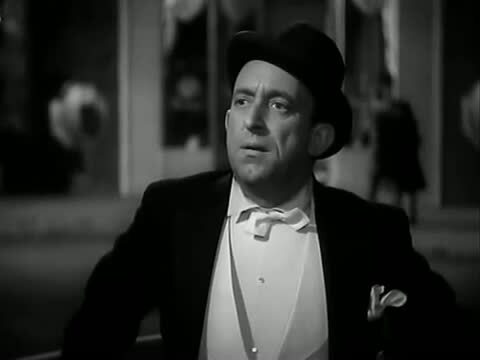 With comedy relief supplied by Allen Jenkins, Sanders finds himself in the middle of a murder and stolen gems. It all takes place at a swank party attended by the likes of Barrie, and smooth talking ladies man Turhan Bey. With evidence pointing towards Jenkins, Sanders is pulled into action despite having real cops Edward Brophy and Arthur Shields doing their best to solve the case. With Vale trying to keep Sanders out of trouble and attractive Barrie luring him deeper into the plot, Sanders has his hands full. With a little undercover scheme and some help from his costars he may just unveil who the killer is and perhaps even a silent partner. 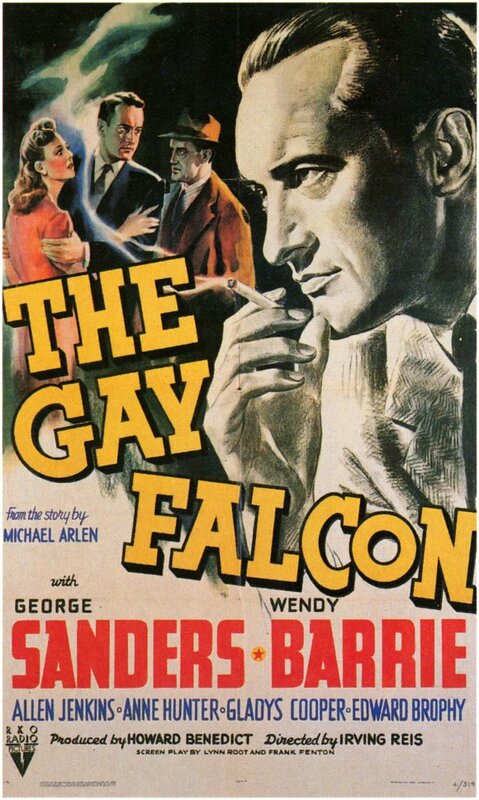 Sanders had moved over to The Falcon series after starring in five films in The Saint series. One could argue the characters are similar but that may have more to do with Sanders’ casting in two noted series of the day. With a bride in waiting I was reminded of the Bulldog Drummond series and his troubles in trying to finally tie the knot throughout that series run. It’s refreshing to see George as a fun character on screen who is also the hero as opposed to his later roles. 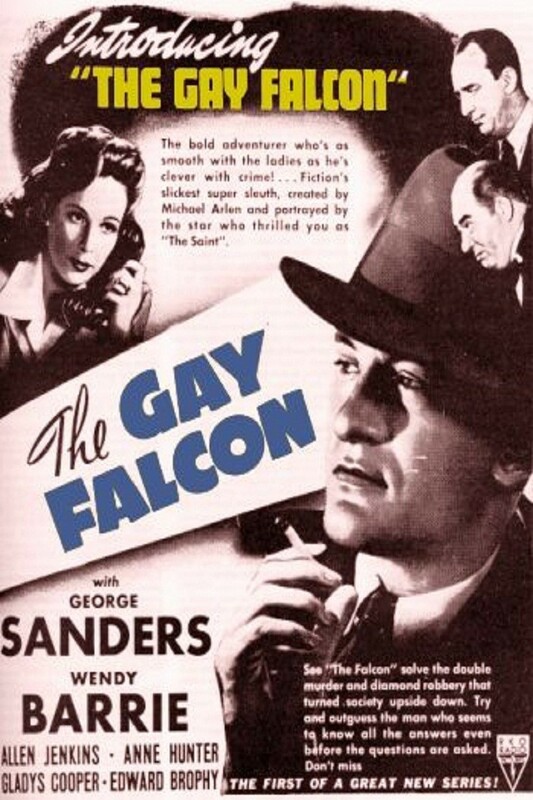 Sanders would only appear in the first three Falcon movies before turning over the role to real life brother Tom Conway. From here on in George always seemed to be a bit of a cad who is never to be trusted and equipped with a dry wit. Both director Irving Reis and Allen Jenkins would move along after the first three films as well. 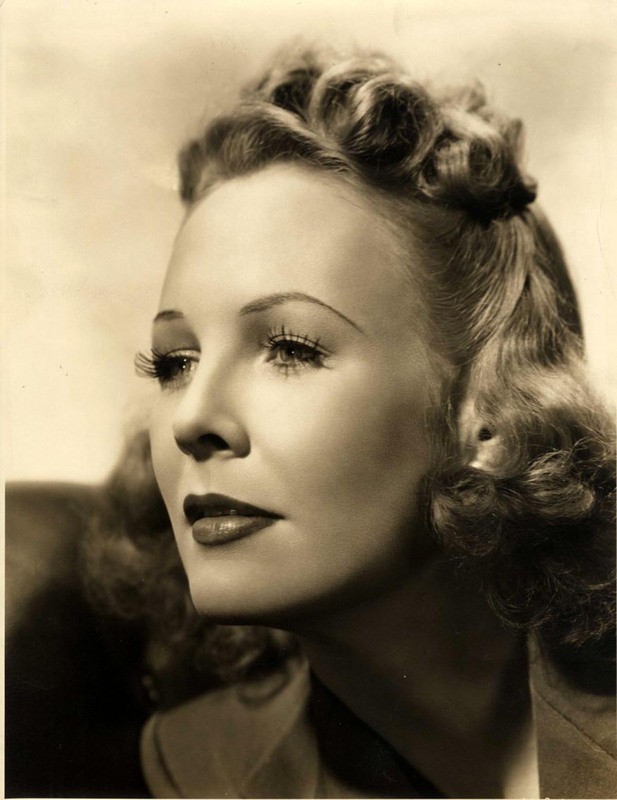 Leading lady Wendy Barrie also played opposite Sanders in three films from the Saint series and would reappear in his first follow up here as well, A Date With The Falcon. As is usually the case with many of the sleuthing series of the day, there is much to enjoy here so I’ll have to get at the other Falcon titles soon. I always preferred the Falcon movies to the Saint ones – over the course of thirteen films there’s a greater consistency of tone and quality. I have seen The Saint films and like my series of the day they are fine. I hadn’t seen this one yet and found it quite fun. I’ll have to how Conway fared. Don’t get me wrong, I like the Saint films well enough. I just thin the Falcon series makes better use of a similar premise.